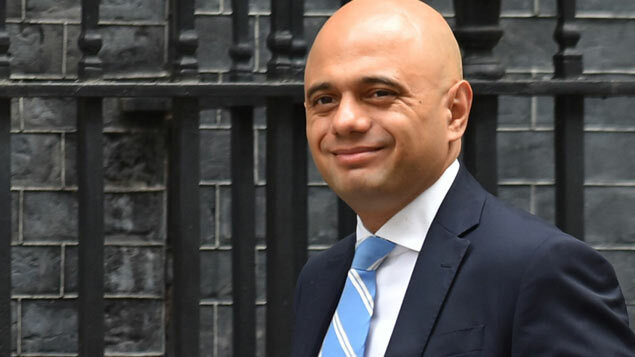 Home secretary Sajid Javid said the government wants EU citizens here before 29 March 2019 to stay. EU citizens will be able to enter the UK to work after 29 March 2019 under a no-deal Brexit, but will require European Temporary Leave to Remain for stays longer than three months. If the UK leaves the EU without agreeing a deal, the government has said it will seek to end free movement of people as soon as possible. For a transitional period only, citizens from the European Economic Area and their family members, including Swiss citizens, will be able to enter the UK for visits, work or study as they do now. 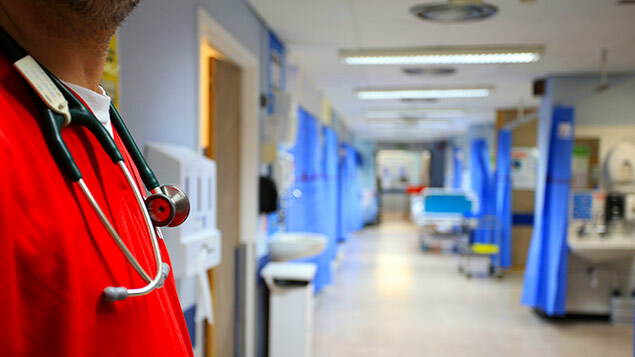 However, to stay longer than three months they will need to apply for permission and receive European Temporary Leave to Remain, which is valid for a further three years. 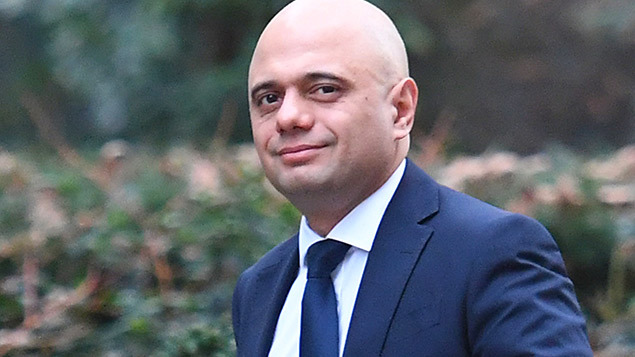 Home secretary Sajid Javid said: “If we leave the EU without a deal we will continue to deliver on the referendum result and end free movement once and for all – giving us full control of our borders for the first time in decades. EU citizens wishing to stay for longer than three years will need to make a further application under the new skills-based future immigration system, which will begin from 2021. Last week, prime minster Theresa May announced that the government was scrapping the £65 fee for EU citizens already in the UK applying for settled status. The initial three months’ leave to enter for EU citizens will be free of charge but applications for European Temporary Leave to Remain will be paid for. Fees will be set out at a later date. Last month, Javid set out plans for a single skills-based immigration system which will operate from 2021. 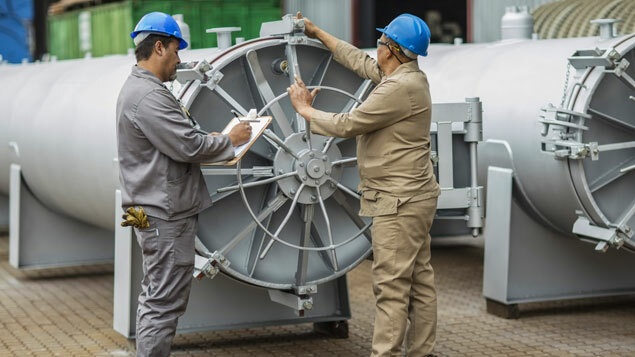 It aims to allow employers to attract the skills they need from around the world, while ensuring net migration is reduced to sustainable levels. Julia Jackson, partner at Wedlake Bell, said: “For employers the certainty of an immigration permission that will last for a period of three years from the date of the application is of some comfort. However, this permission cannot be extended or renewed. She added that prospective employers of EEA nationals running right to work checks will face confusion in the coming months. They will need to distinguish between citizens who were resident in the UK before 29 March but haven’t yet gained EU Settled Status, those who came after Brexit and have temporary leave to remain and those who came post-Brexit and haven’t yet received temporary leave to remain.